Artist Collective Kunst is making an installation Troll for Love in The Celebration of Finnish Photography, which will be held at the Aalto-Sali in Jyväskylä on Saturday, December 2nd, 2017. 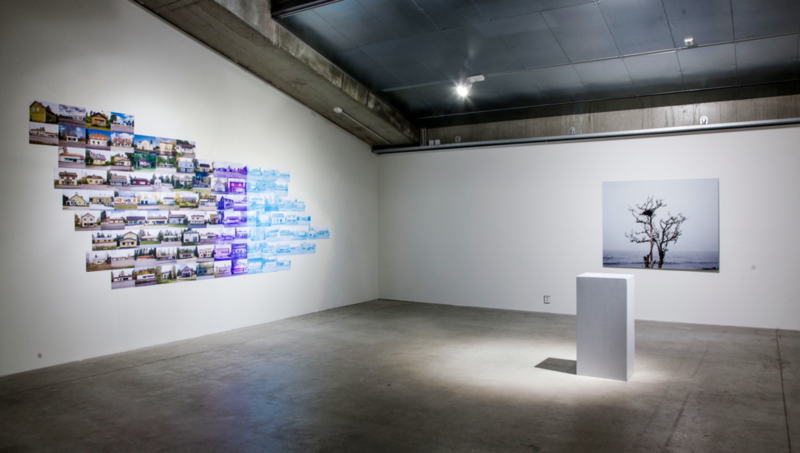 The event is organized by photographers and curators Hanna-Kaisa & Marko Hämäläinen as the ending party of the 100 FINNISH PHOTOGRAPHERS – 100 DAYS – project. 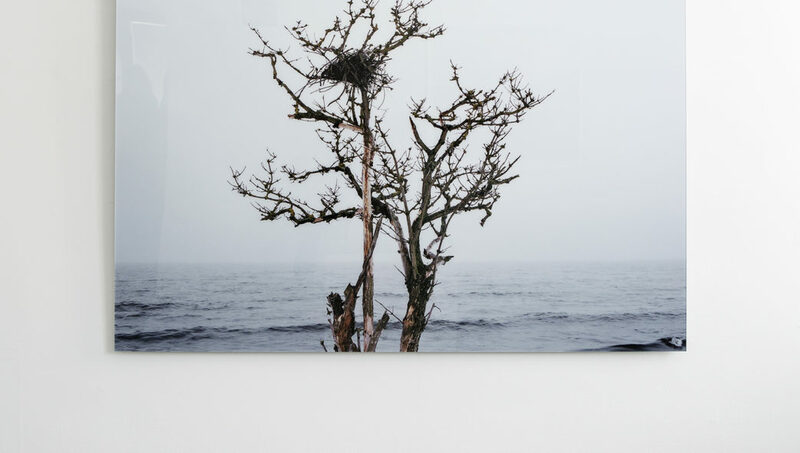 Finnish photographers from the fields of fine art, commercial, fashion, journalism, documentary and nature photography were introduced on website and screening in the windows of Äkkigalleria in Jyväskylä. 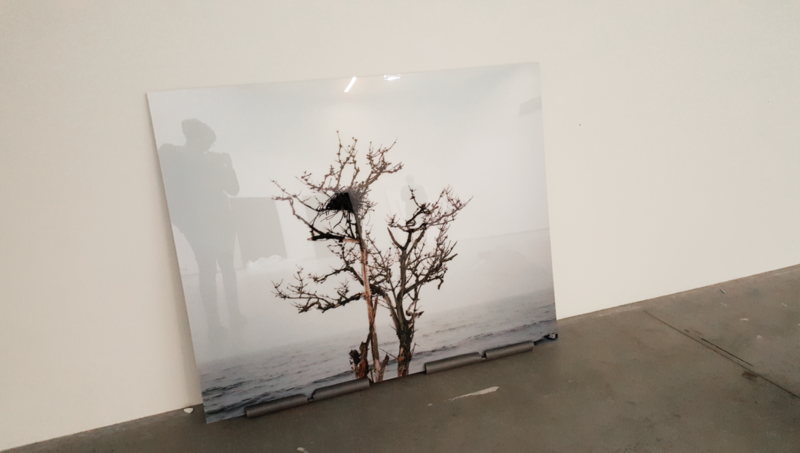 From Artist Collective Kunst, two of us: Sirpa Päivinen and myself were exhibited in the project earlier this month. Glad to be part of this project! My page is here! 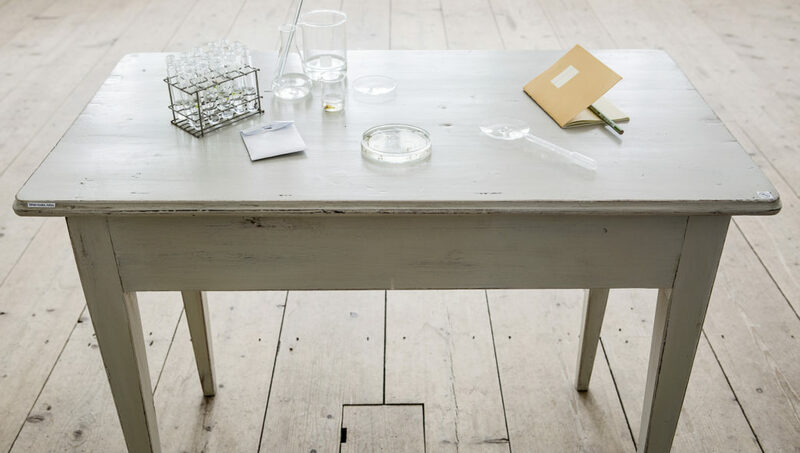 First-class Finnish photographers from the fields of fine art, commercial, fashion, journalism, documentary and nature photography. 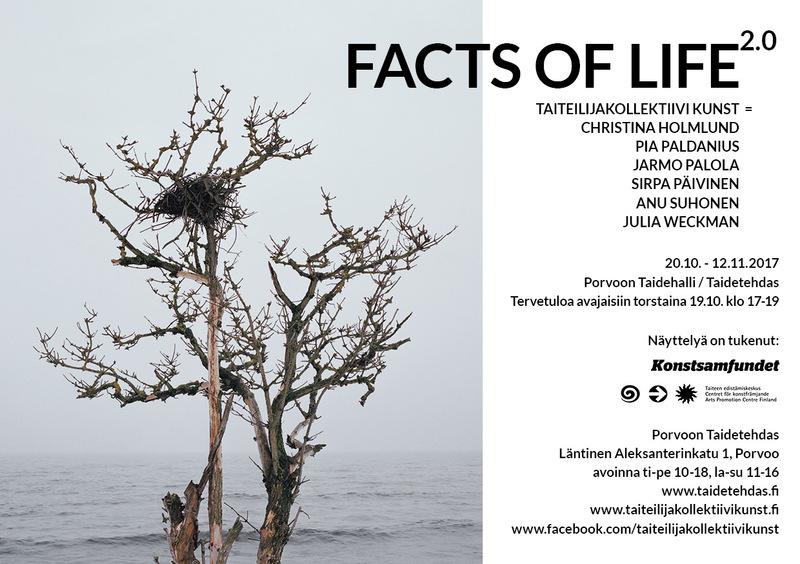 Starting on August 25th, 2017, one photographer will be presented every day for one hundred days at: www.100finnishphotographers.fi and Kauppakatu 5 in Jyväskylä, Finland. 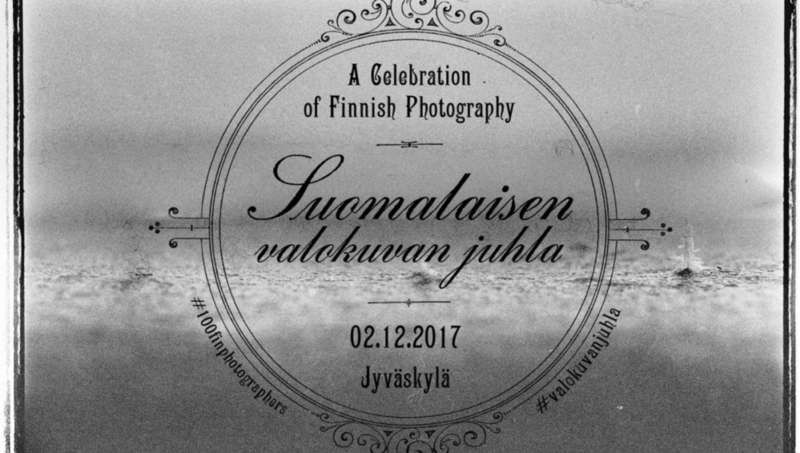 A Celebration of Finnish photography will be held on the hundredth day, December 2nd, 2017 in Jyväskylä. Getting ready with the plans for “Facts of Life” group exhibition by Artist Collective Kunst in Porvoo Taidehalli in 20th October – 12th November 2017. Photo: detail from my installation “From Close to Far Away”, 2017, in Galleria 5, Oulu.